Description: Bright, spacious, open floor plan. 2 bedroom, den, 2 bathroom suite in Dunbar Highstreet. Flex space den can be used as an office or insuite storage. Huge 88' sq. ft. balcony adds to the usable living space. 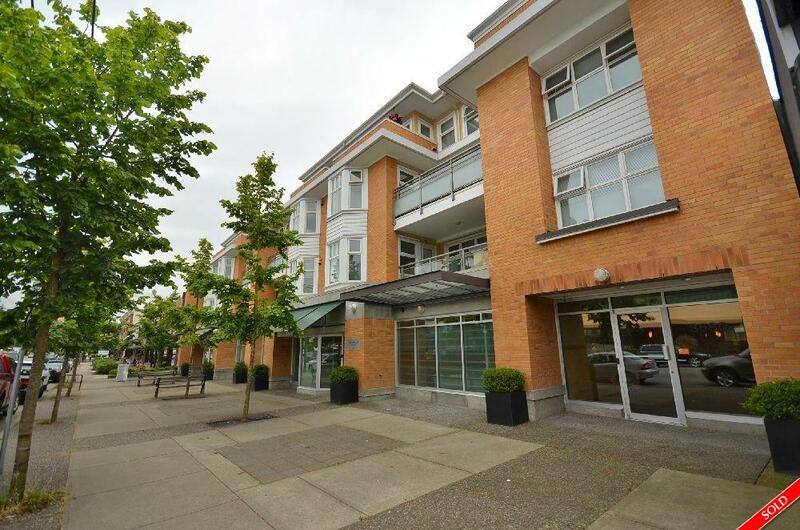 This building's central Dunbar l ocation is close to UBC, Kerrisdale, downtown and more. Gas fireplace, California closets, secured underground parking and rainscreen construction. Pet friendly building with restrictions. Some rentals allowed. These units are rarely available to show and sell!